Magnificent Maleficent Curious about The Acquirers? Read more about the comic here. Written by Stephen Flockton and Illustrated by Ashley Walker. The Acquirers: Go GO Godzilla! Go Go Godzilla! Curious about The Acquirers? Read more about the comic here. Written by Stephen Flockton and Illustrated by Ashley Walker. Montage Curious about The Acquirers? Read more about the comic here. Written by Stephen Flockton and Illustrated by Ashley Walker. Taking a Break Curious about The Acquirers? Read more about the comic here. Written by Stephen Flockton and Illustrated by Ashley Walker. Big Apple Curious about The Acquirers? Read more about the comic here. Written by Stephen Flockton and Illustrated by Ashley Walker. 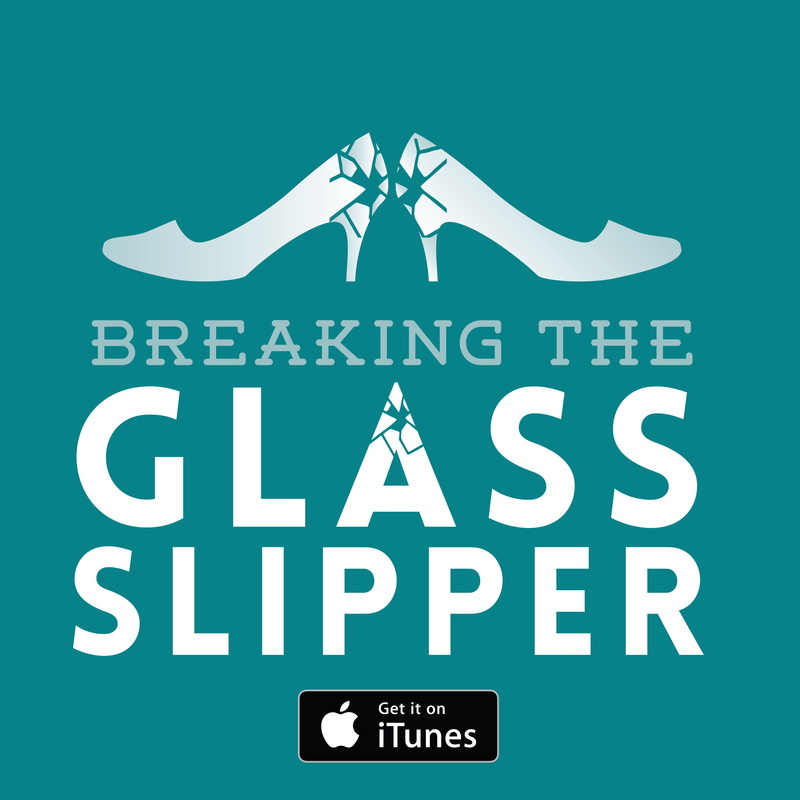 Wrapping Up Curious about The Acquirers? Read more about the comic here. Written by Stephen Flockton and Illustrated by Ashley Walker. Trunkinator Curious about The Acquirers? Read more about the comic here. Written by Stephen Flockton and Illustrated by Ashley Walker. Interception Curious about The Acquirers? Read more about the comic here. Written by Stephen Flockton and Illustrated by Ashley Walker. 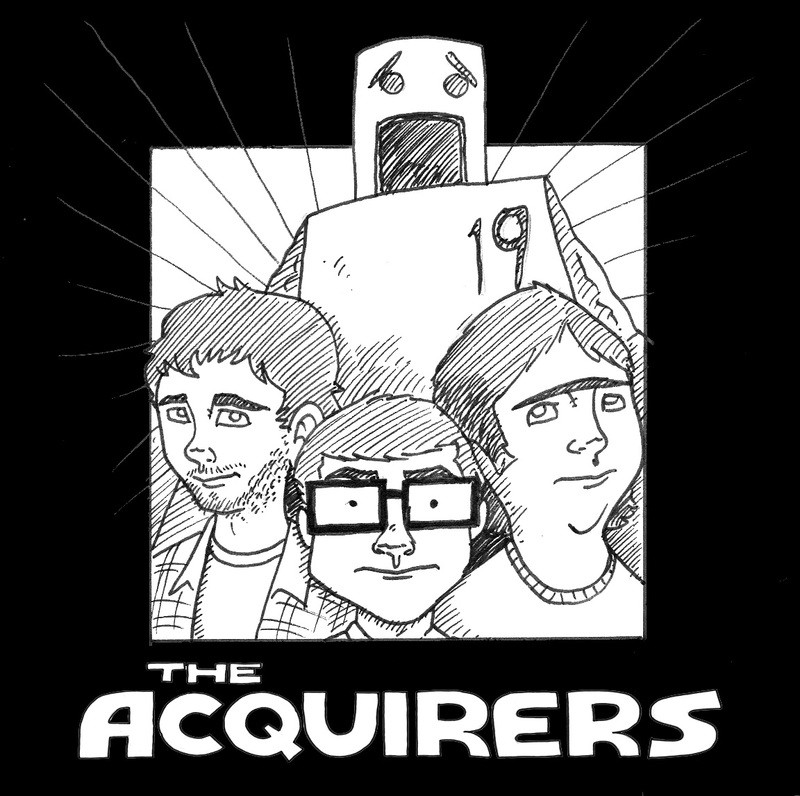 The Acquirers: Go Go Go! Go Go Go! Curious about The Acquirers? Read more about the comic here. Written by Stephen Flockton and Illustrated by Ashley Walker.